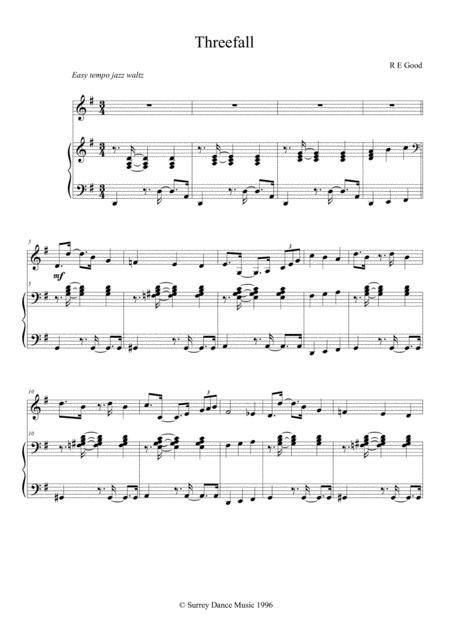 Composed by Bob Good. Jazz, Repertoire, Recital. Score, Set of Parts. 8 pages. Published by Surrey Dance Music (S0.452353). 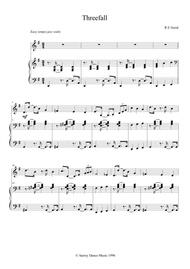 One of our first and still most popular tap pieces arranged for piano, flute and double bass.